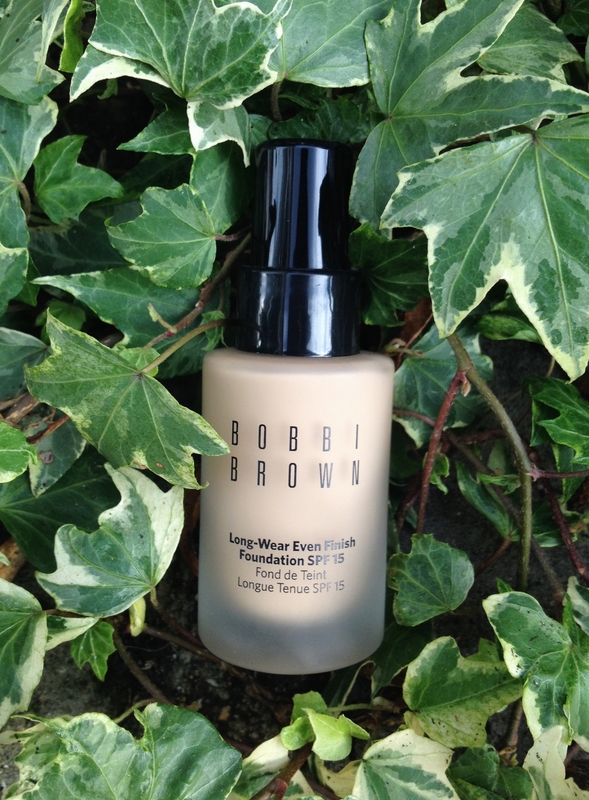 This liquid foundation has been perfect for the summer months as it feels lightweight on the skin. It is an oil-free formula, meaning those with oily skin (like mine) won't look too shiny under the heat of the summer sun- although, right now in England it feels more like October than August! I love the way this foundation sinks into my skin and creates a natural glow. It claims that it's full coverage but I think it has a medium coverage as some of my freckles and blemishes still show through. This isn't such a problem, though, because in the summer it's nice to look more natural than caked-on with makeup. It makes my skin look like a much better version of itself without looking like I'm wearing much foundation. The price tag, £31.50, may seem too expensive, but I think it's worth it for the fresh, even finish. It sets pretty quickly into the skin so blending it as soon as it's applied is essential for a smooth look. I wouldn't recommend this to people with dry skin as it has more of a matte finish and may cling to dry patches if you have any. To add more glow to your look, I suggest using Benefit's Watt's Up stick highlighter on the tops of the cheekbones and brow bones to accentuate the dewiness this foundation gives to the skin. I love this foundation, and recommend it to anyone with oily or combination skin types, who are looking for a natural finish foundation with a medium coverage that isn't too heavy. It won't necessarily cover all your blemishes but it will leave the skin glowing without a hint of greasiness.